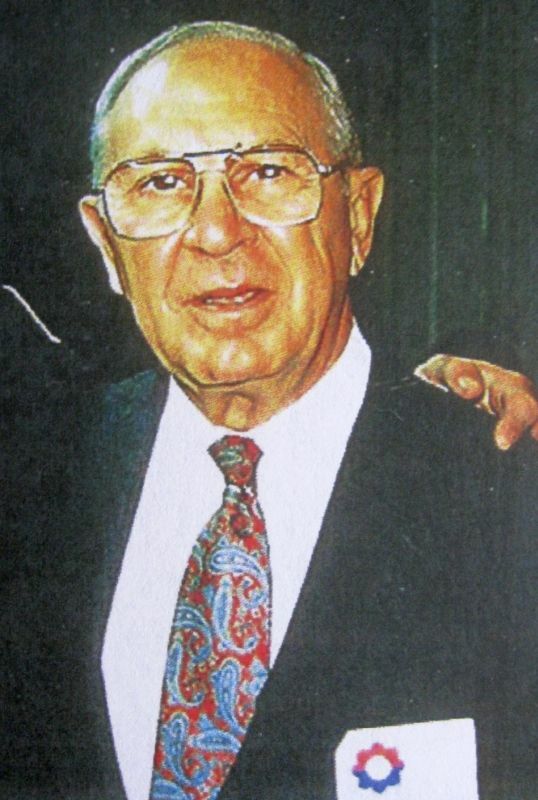 Robert “Bob” DeSandy was born on August 2, 1925 in Detroit, Michigan to his parents Joseph and Frances DeSandy. 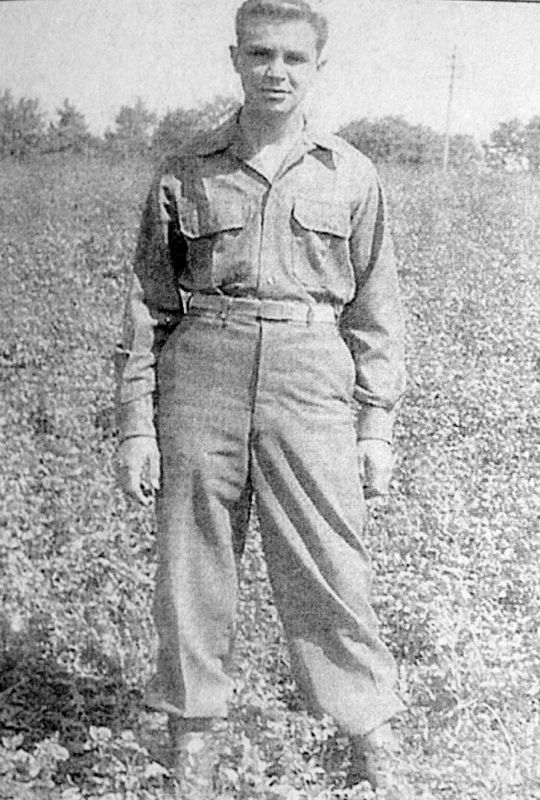 Bob entered the Army in 1943 shortly after graduating from high School. His initial training was completed at Camp Barkley, Texas. Then he was sent to a facility in Pennsylvania for advanced training, qualifying him as a surgical technician. After going overseas he was assigned to Company F, 47th Infantry Regiment. For his service, he was awarded the Bronze Star with “V” device for heroism and oak leaf cluster; the Purple Heart with oak leaf cluster; the Army Good Conduct Medal; the European-African-Middle Eastern Campaign Medal with five campaign stars; the WWII victory Medal; the Army Occupation Medal with Germany device; the Presidential Unit Citation with two oak leaf clusters; and the Combat Medical Badge. 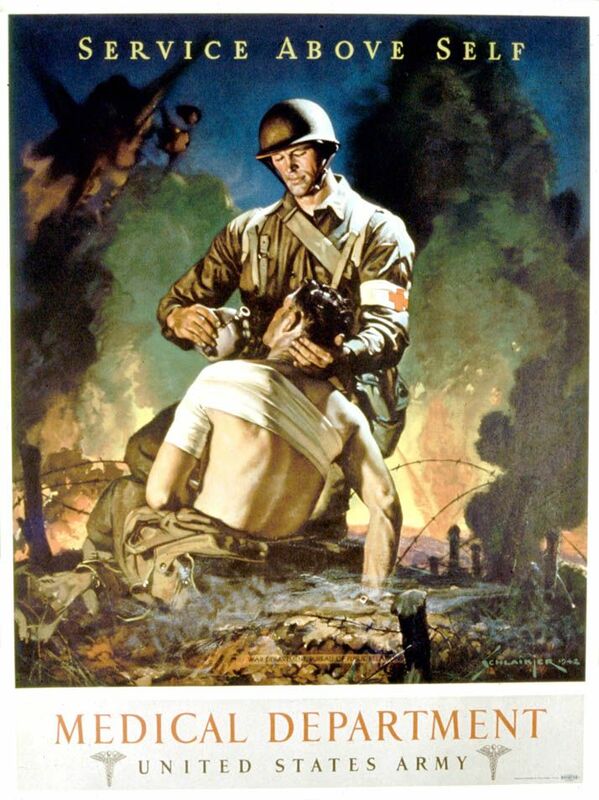 Men of the Medical Department saved many lives during World War 2. After the war, Bob attended school and enjoyed a successful career in the the Life Insurance business. He retired after 40 years of service in the business. He loved playing golf and also was a volunteer for many organizations and golf tournaments. He has been active in the 9th Infantry Division Association, serving multiple terms on the Board of Governors, and as he stated, he “was honored and pleased to serve as National President in 1979“. Robert DeSandy still lives in Aberdeen, North Carolina. My friend Robert DeSandy passed away at the age of 93 on October 27th, 2018 and was buried at Arlington National Cemetery. Over the years, Bob provided me some great information for my research, and we exchanged Christmas cards for years. He has been very supportive of my projects here from the start. I will miss him.